welcome to my template shop! I am sure you work very hard to create a good life for yourself and your family. 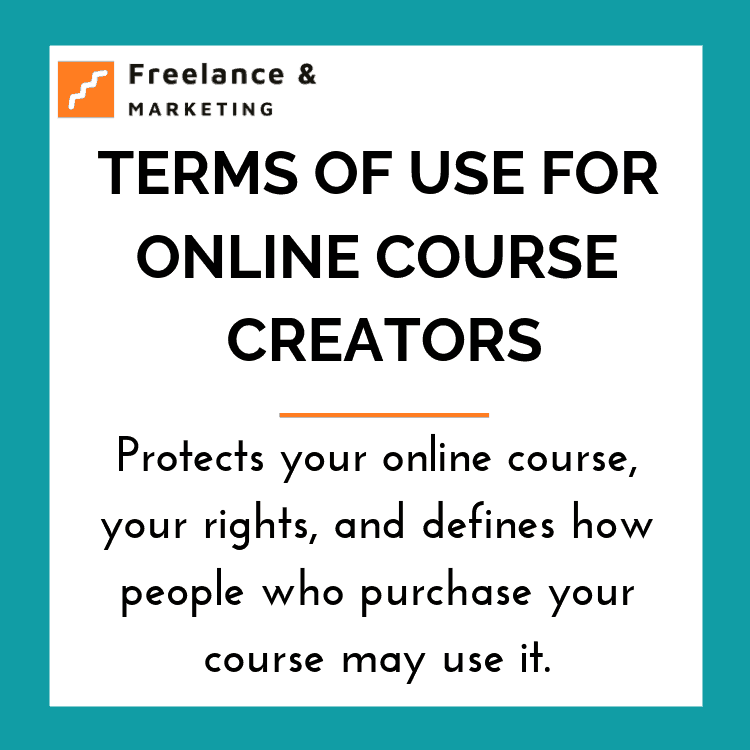 Whether you’re a small business owner, a start up, or a seasoned entrepreneur, you work hard to create content, information, and opportunities for yourself, and even others. When you work so hard to create those opportunities, to give a bright future to your children, or to take that vacation to Tahiti that you’ve been dreaming of, you need to know that your work and efforts are protected. This is where legal contracts and agreements come into play. They are not there because they are fun to look at. Let’s face it, there is nothing more boring out there than reading legal agreements and contracts. BUT…boring or not, you NEED THEM. Josh is a blogger and online marketer. He successfully created and sold couple of online courses. Let’s say Josh earned $350,000 from his course launch, and is teaching others how to launch like him to make money. He created that brand new course and is selling it for $997. Along comes Amy. She reads that Josh made $350K is filled with excitement. She interprets that as a recipe for success. Thinking that if she spent $997 on that course, she is for sure making $350K. Amy purchases the course, goes through the steps more or less, but does not make $350K due to various factors. She is now suing Josh for bunch of things such as false advertisement, emotional pain, reliance, lost wages, to name a few. Poor, poor Josh. Even if he proves his case in court, attorney fees and litigation are gonna cost him a lot of money. A lot more, than let’s say getting website polices, course protection policies and disclaimers. Of course this was just a hypothetical situation. However, it happens all the time. We don’t live in an ideal world where everyone only wishes the best for you…You must be proactive and have policies in place. You must take action to protect what’s yours now! I am a blogger, solopreneur, soon to be online course creator, but more importantly, I am a licensed practicing attorney in the United States. I understand how hard it is to build your online presence, to create content for your blog and monetize. I am right there with you in this journey. I would like to make your job of protecting your website and work easier to do. Get my templates to know your work is safe. What will contracts and policies do for you? Good contracts and policies will protect you from potential lawsuits. 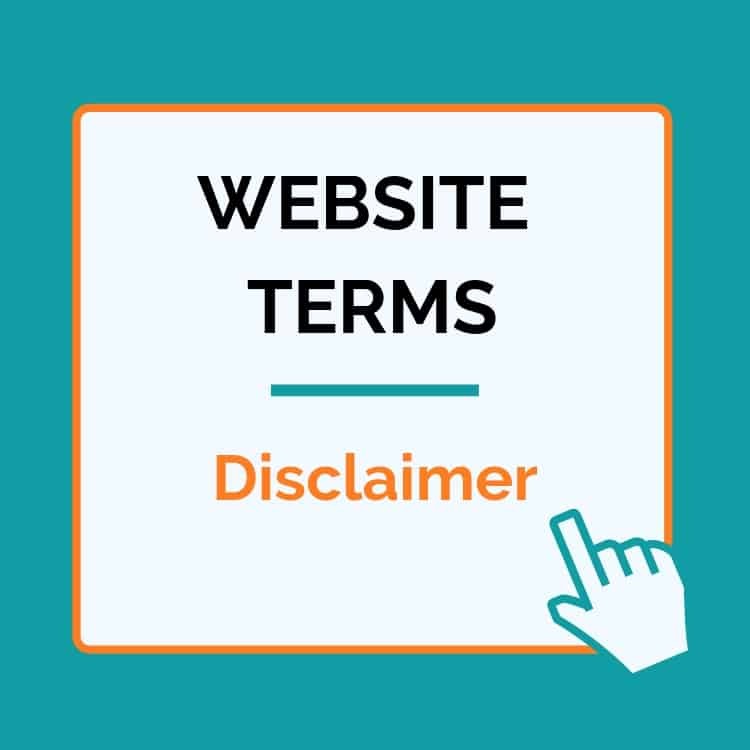 If you have clear stated terms that are within the bounds of the law, and you let your visitor or course purchaser know about the terms before they take any action. You’ve now legally covered yourself from liability. A well written policy can clearly identify what your visitors can expect and what their obligations are. Without policies and contracts, a lot of things are left open to interpretation, which can make you liable with no way out. 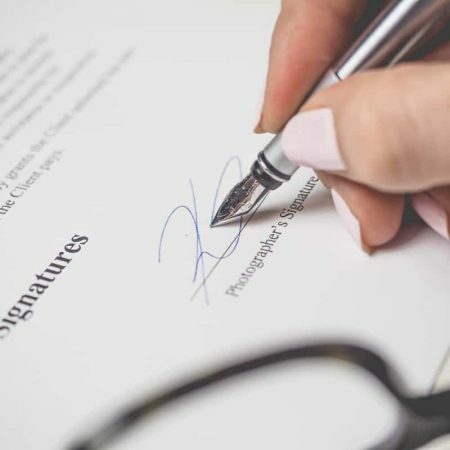 Written agreements and policies clearly define expectations-everything is clearly written down, and you won't have to spend any time arguing over what was said or agreed upon because you have a WRITTEN AGREEMENT! Written agreements and polices are a must! Don't wait until it's too late. Browse below and find the agreements you want. Use these templates on as many websites as you like, as long as they belong to you. Do you have a specific legal agreement/contract in mind that you need and it’s not here? Make a request by contacting me and I’ll do my best to accommodate you. Lastly, although I am an attorney, I am not your attorney. This means that your act of buying my templates DOES NOT establish attorney-client relationship. 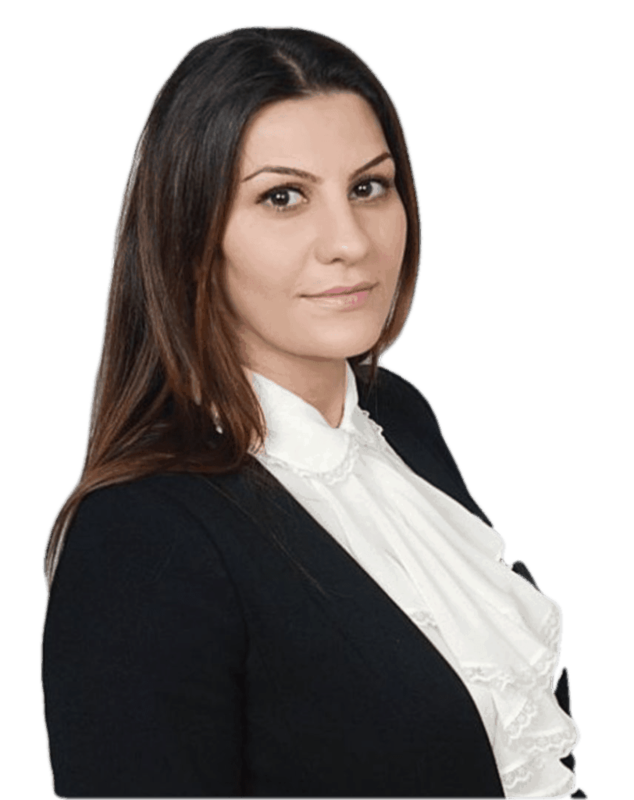 Mariam’s policies are so easy to use and were very clear where you needed to modify the documents to fit your site. Her legal language has made me feel more secure about the protection of my site, my family and my content. I highly recommend her pages to all bloggers! Mariam's templates are professionally done and easy to use. She is very friendly, her customer service is excellent, and she did a great job answering all the questions that I had. I am giving you the template in .docx format so that you are able to copy/paste it on your own webpage. Can I make changes to the templates? Yes, absolutely! You have to plug in a few relevant information to customize it for your website/blog. You can also change any term in the template itself. Why should i pay you if i can find this on google? Simply put, Google is not trained for this the way I am 😉 No, but on a more serious note, I am sure you can find quality copy on Google, the problem is that you won’t know whether it’s good or note. Moreover, it might be outdated and not cover all the necessities. I am offering a headache free solution, my friend. 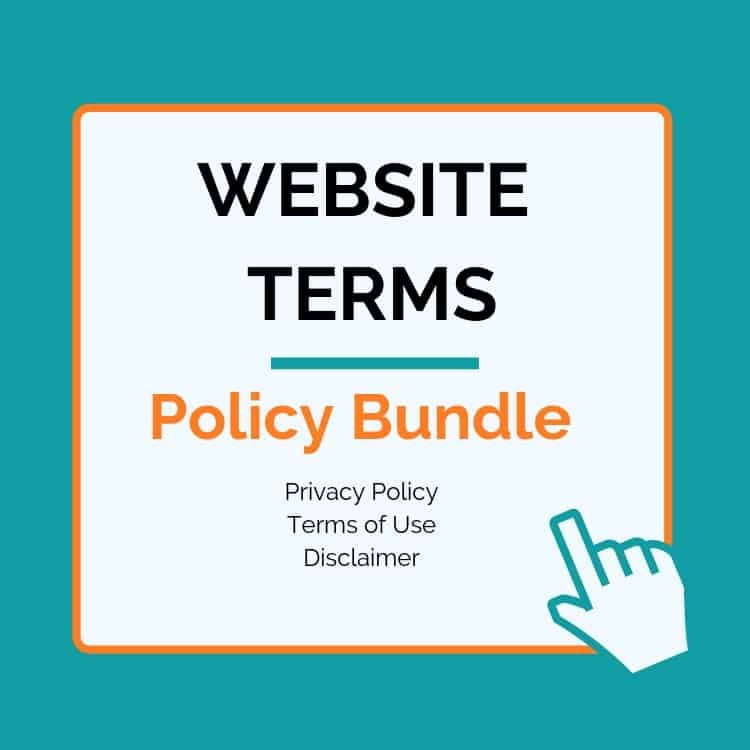 WHAT'S INCLUDED IN THE TEMPLATE BUNDLE FOR THE WEBSITE PROTECTION? 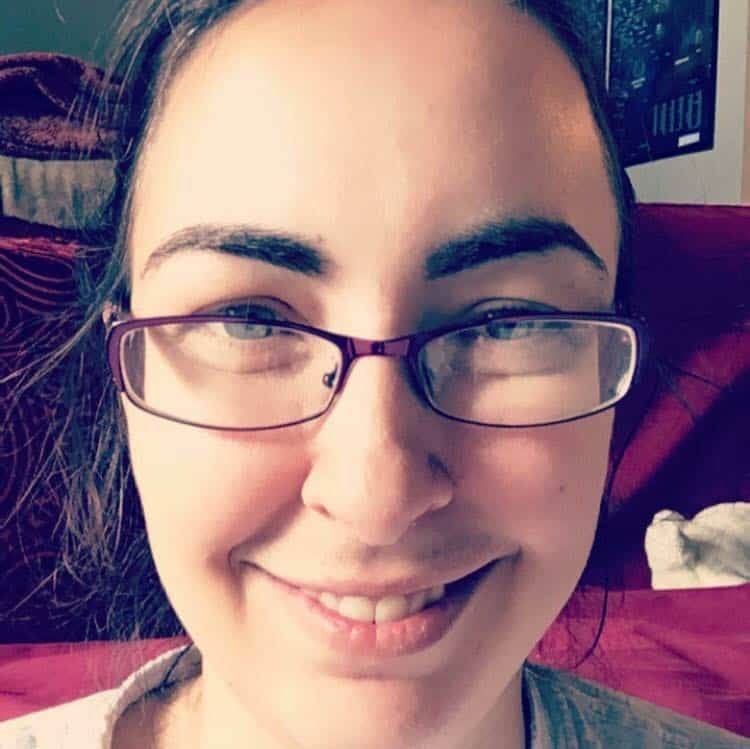 can i be an affiliate for your products? Yes. I do have an affiliate program. You can click on this link to submit your affiliate information. You will also be taken to a page after you make a purchase giving you the option of being an affiliate. Are you gonna have other contracts and templates aside from these? 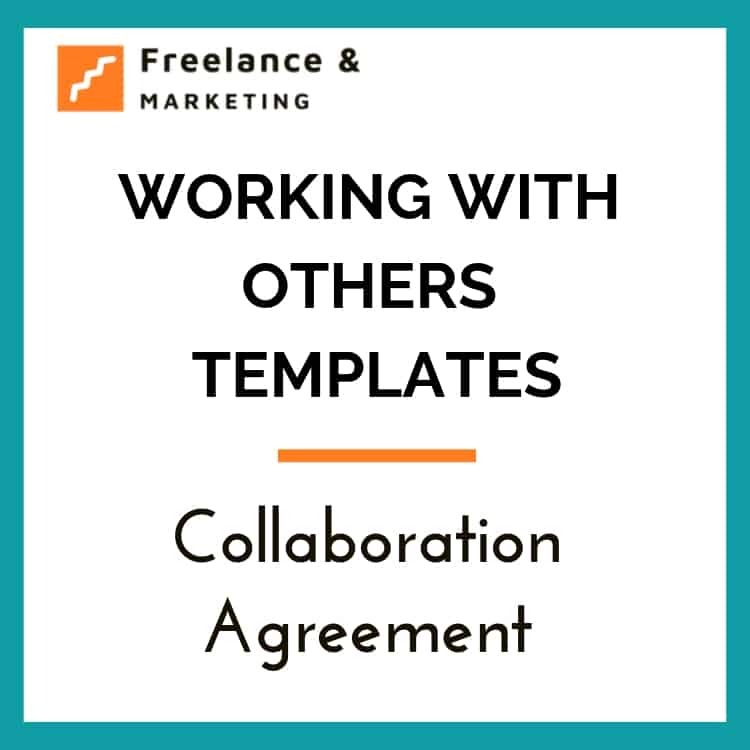 Yes, I am gonna update this page with more templates and different type of agreements. 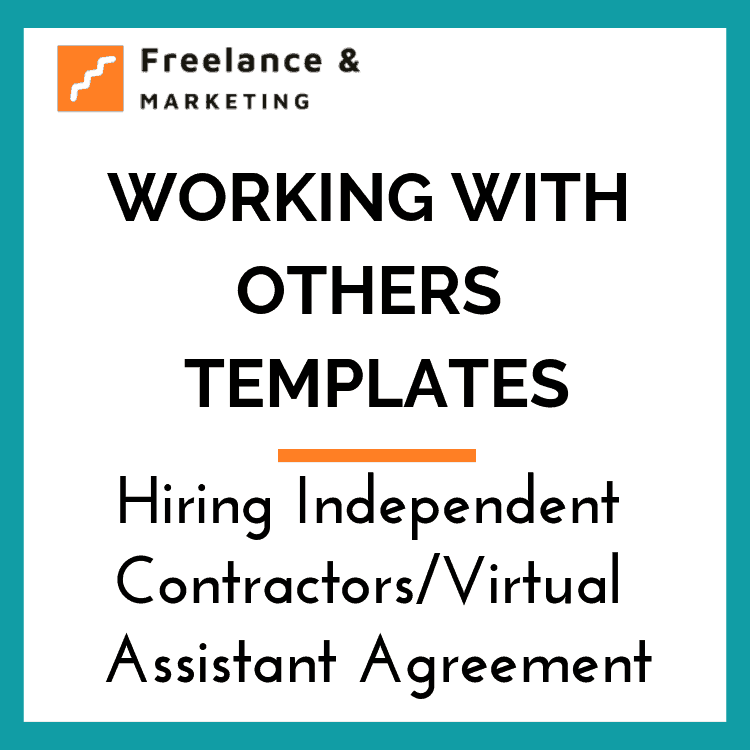 Next on my list is to do a few contracts for freelancers-freelance writer, freelance web developer, etc. Also if you need a contract that’s not on this page yet, simply contact me at [email protected] and place your request.